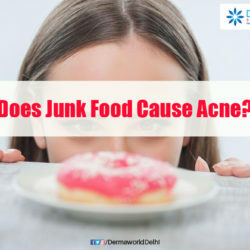 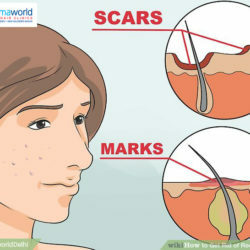 Does Junk Food cause ACNE?? 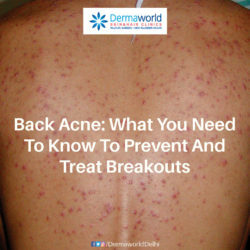 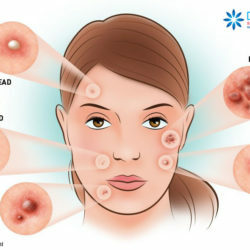 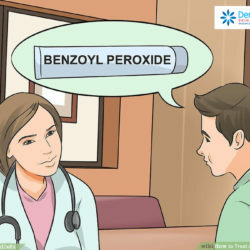 What causes Acne? 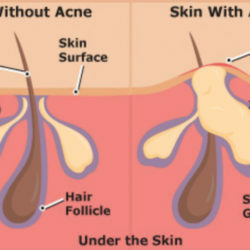 Whats the difference in a normal Skin and a Skin with Acne?